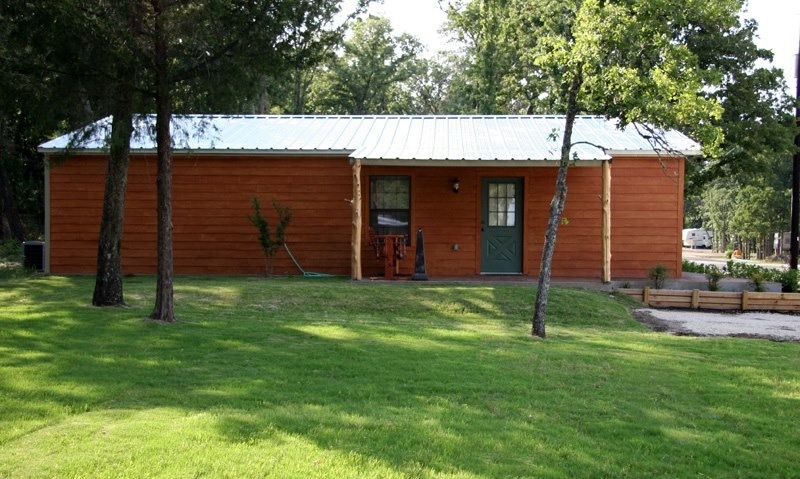 We offer 28 fully furnished cabins and 42 paved RV sites. 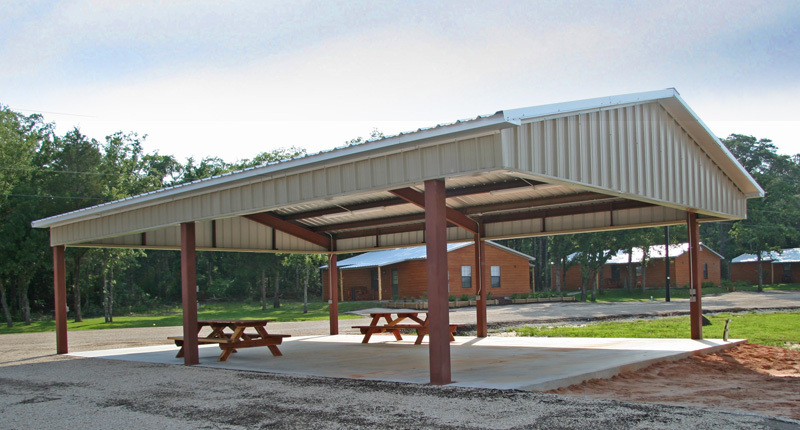 Our park features WiFi internet, on-site laundromat, barbecue grill & covered pavilion, fully furnished kitchens with full-size appliances, and all the comforts of home. 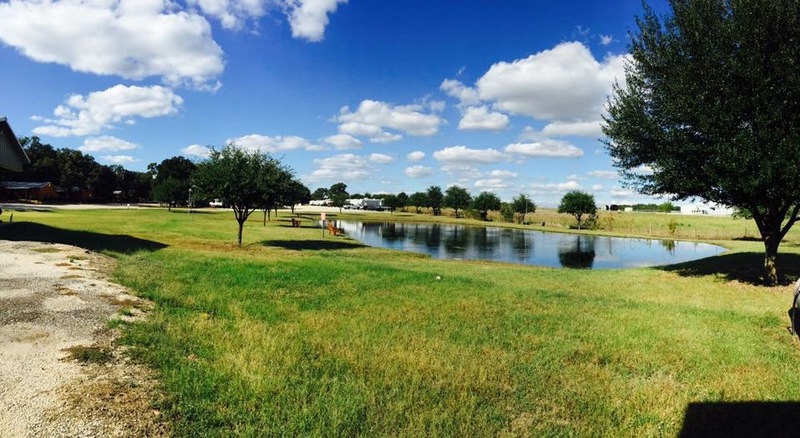 We are happy to accommodate large groups, corporate events, company lodging, and family occasions. Please call us for details or to make a reservation.